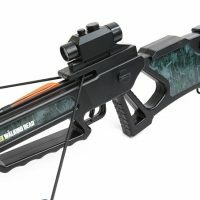 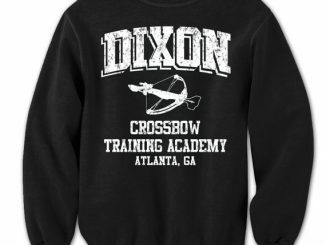 You probably know you’ll never be as tough as Daryl Dixon but you can get a little closer to his level of awesomeness with the Walking Dead Roleplay Weapon: Daryl’s Crossbow. 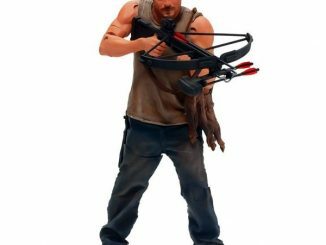 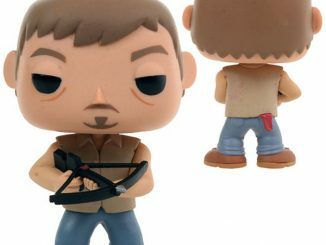 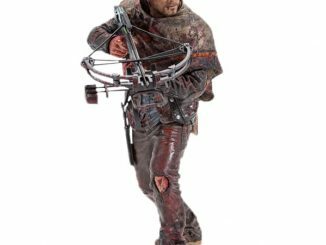 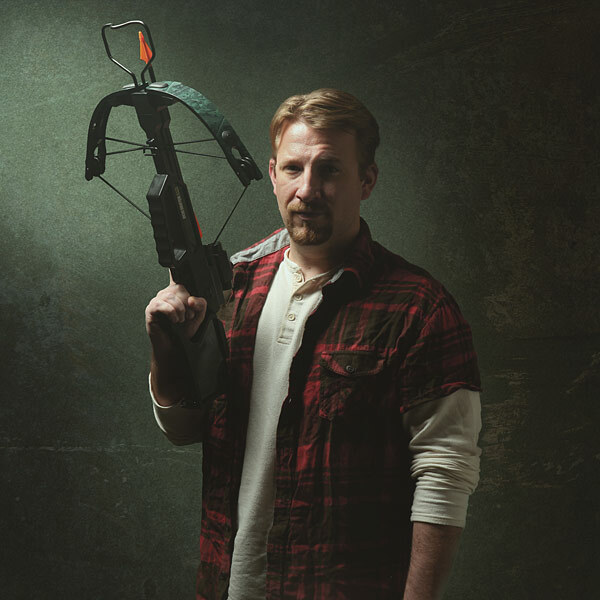 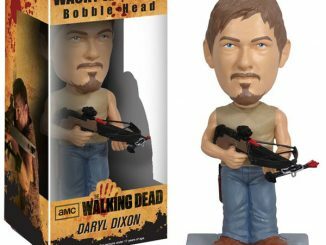 Officially-licensed, this plastic prop is perfect for TWD fans who want to cosplay Daryl without having to deal with making their own crossbow or shelling out money for the real deal. 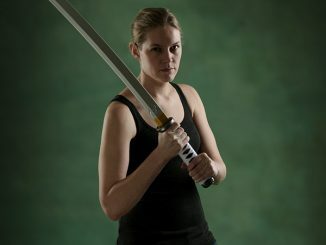 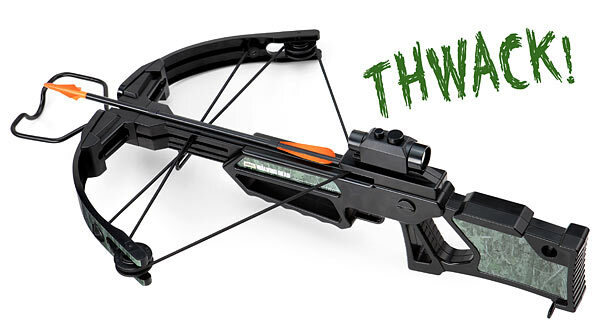 When the trigger is pulled, it activates a shooting sound effect, complete with vibration to simulate the kick of a crossbow arrow being launched… although this orange-tipped arrow won’t actually launch so there’s no need to worry about accidentally taking out someone who’s not a zombie. 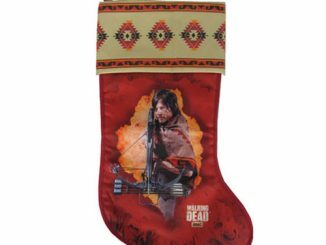 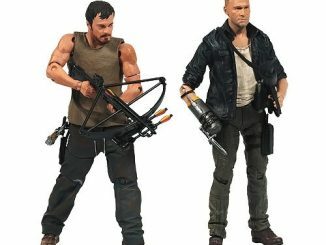 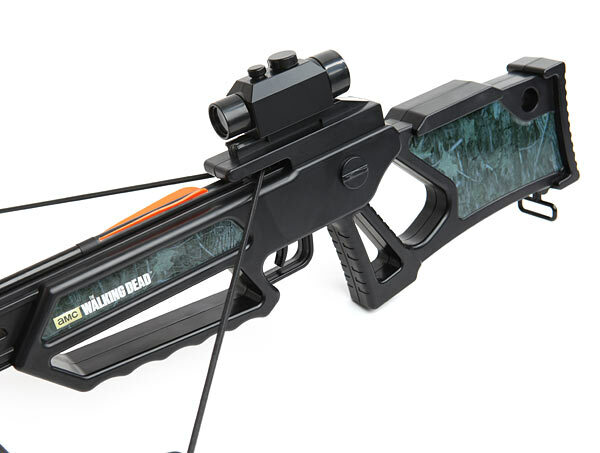 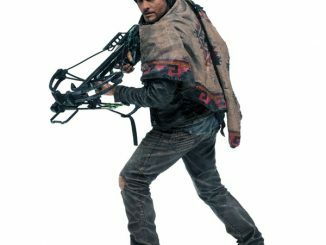 Also, the foregrip on the left side features the logo for AMC’s The Walking Dead, and the crossbow even has 1-inch connectors that let you attach your own shoulder strap so you can sling it across your back like the real Daryl Dixon. 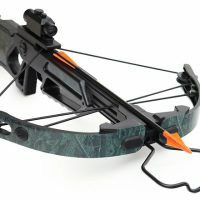 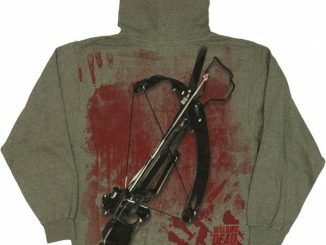 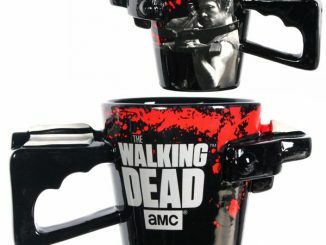 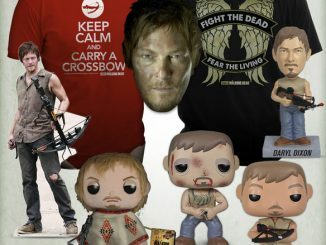 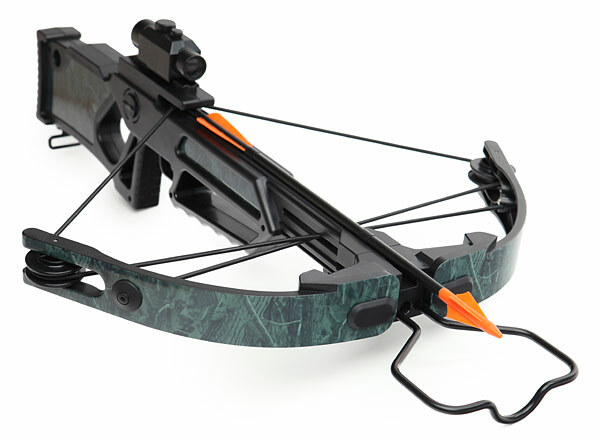 The Walking Dead Roleplay Weapon: Daryl’s Crossbow is available for $34.99 at ThinkGeek.com.